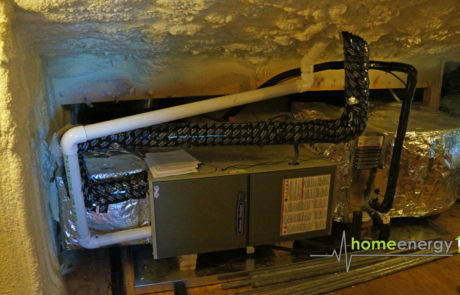 I want to show you of a project we recently finished where the owner was having odor issues inside the home. 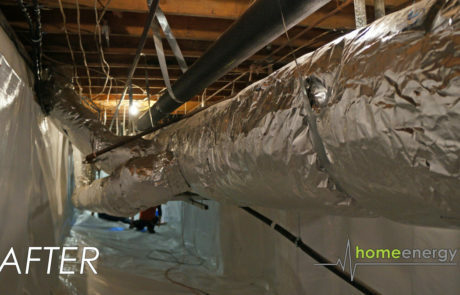 We initially completed an energy audit and had diagnosed that the smell was coming from their crawlspace areas due to an abundant amount of moisture. 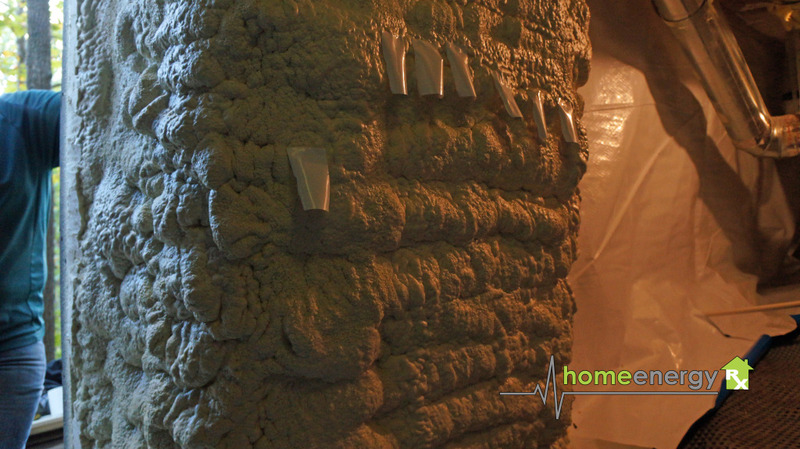 We applied spray foam to the walls of their crawlspace walls in addition to a crawlspace encapsulation (see our crawlspace encapsulation post here). The final result was a success and the odor has been decreased significantly. 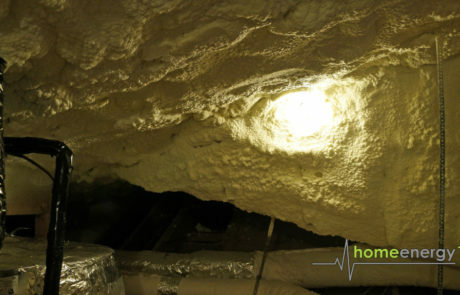 Here are some photos of our spray foam insulation. Thanks for the information. That insulation in those pictures looks really good. 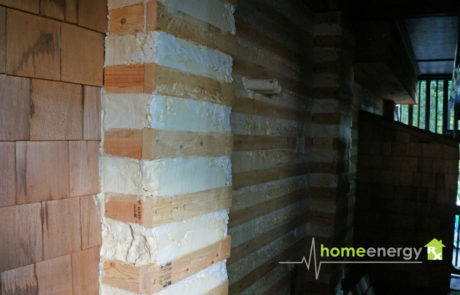 I had no idea that spray foam could save so much energy. I’m tired of paying too much for my energy bill. 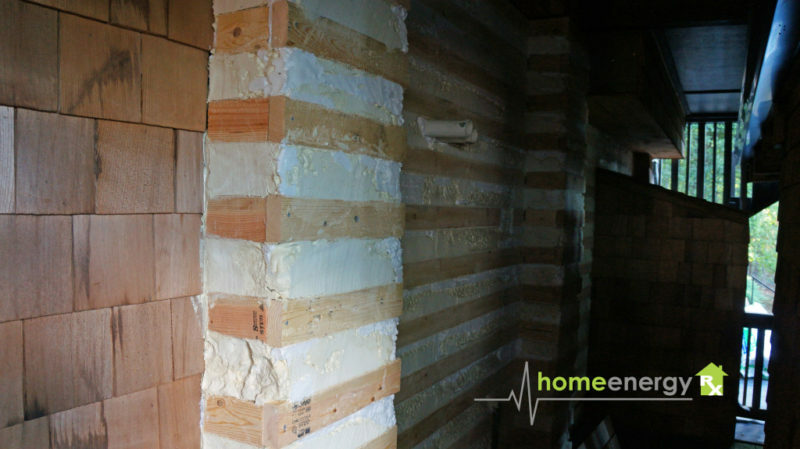 Using different insulation should help quite a bit. Do you have any other tips? Thanks for the information. 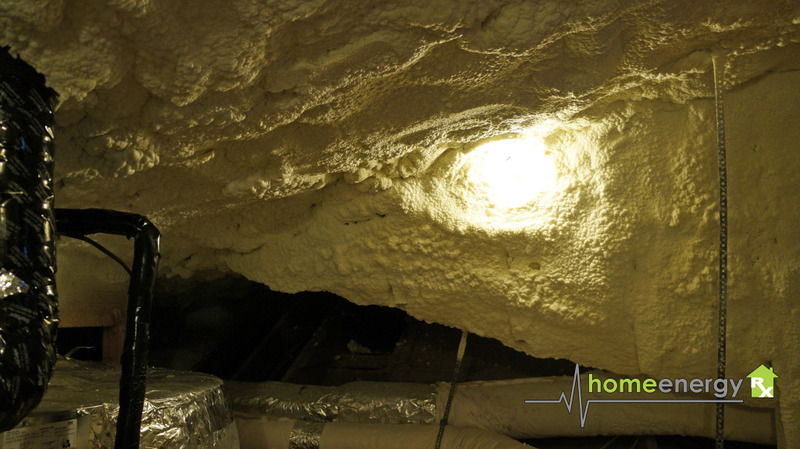 I’ve been looking into spray foam insulation, but was unsure if it would be worth the trouble. However, our plumbing is very loud. 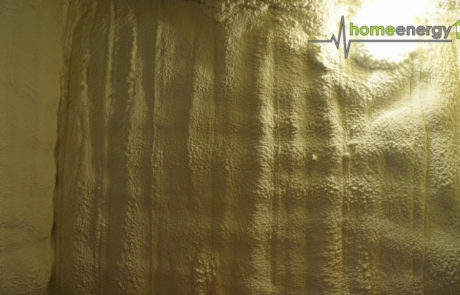 So if spray foam will “minimize noise from external sources”, it just might be worth it! Cool post! 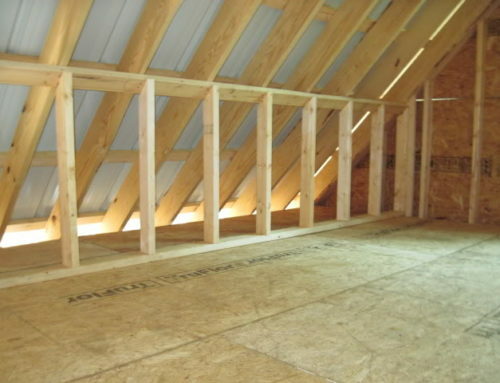 I learned a lot about spray foam insulation by reading this article. Thank you for explaining that spray foam insulation “Reduces the allergens, pollutants, and moisture entering your home.” I have really bad allergies so hopefully spray foam insulation can help me deal with my allergies during allergy season. 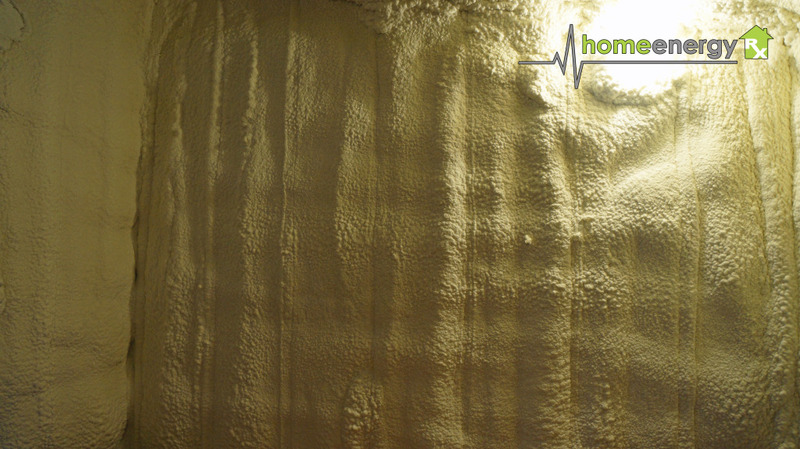 This article has helped me to understand what the benefits are of spray foam insulation. 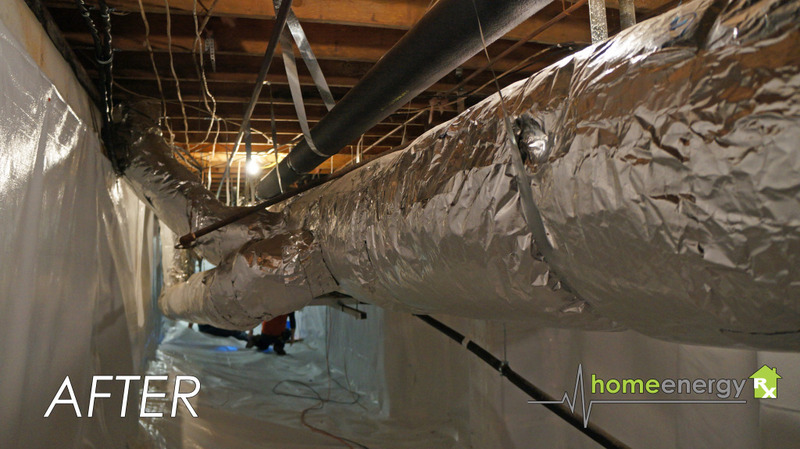 I really like how you explained that spray foam insulation helps to increase heating and cooling savings and reduces the chance of mold growth. My family and I had spray foam insulation installed about a year ago and it really has helped our energy bill to go down since it helps my HVAC unit to run more efficiently. 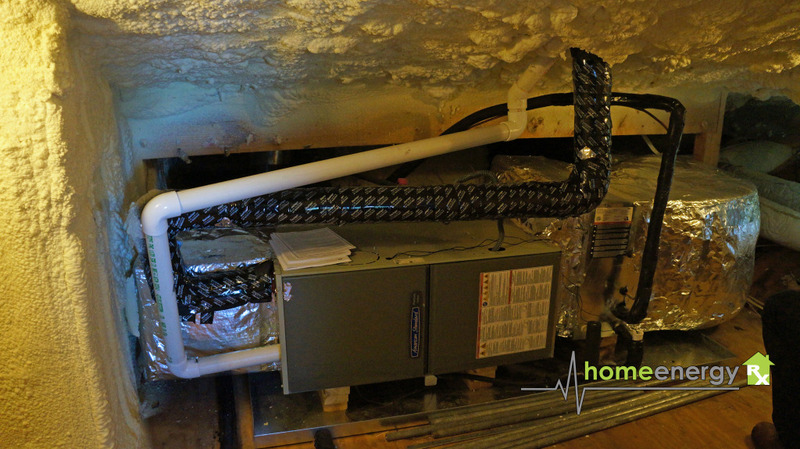 Thanks for your comment about how spray foam insulation can save money on cooling and heating for your home. I like how you said that using this material can prevent mold from forming as well. 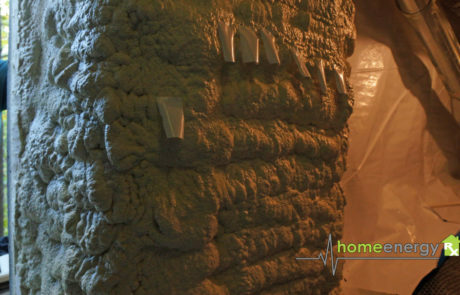 My parents are considering insulating their home with spray foam to cut back on heating costs.